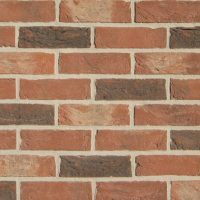 Alderley Red Multi – Clay Brick Slips are a quick and cost-effective way to replicate the look of a hand laid brick wall. Our brick slips have been sourced from award winning brick works. 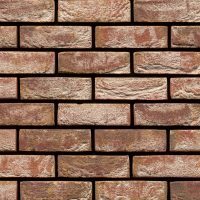 We source full size handmade bricks manufactured by master brick makers and then get them cut down into brick slips, corner slips and header slips. Our real clay multi red bricketts have been sourced from award winning brick works. 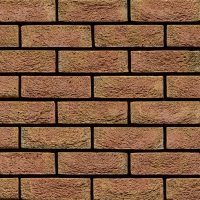 We purchase full size bricks manufactured by master brick makers and then get them cut down into brick slips, corner slips and header slips. 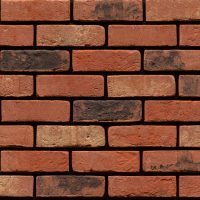 Alderley Red Multi are hand moulded bricks with shades of light and dark reds throughout. They can be used both internally and externally and are supplied as individual units to be fitted to most substrates using a suitable adhesive and then pointed up. Creating the perfect look isn’t easy. 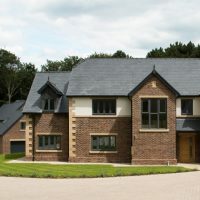 With a great choice of colours, textures and styles, this clay brick cladding range will assist you to make that aesthetic choice for a successful project. 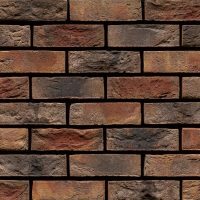 Real clay multi red bricketts will be your backdrop canvas to assist in the creation of captivating designs, owing to the individual character of the brick slips pattern and form. Higgins Wall Decor Store caters for different tastes and creative minds. 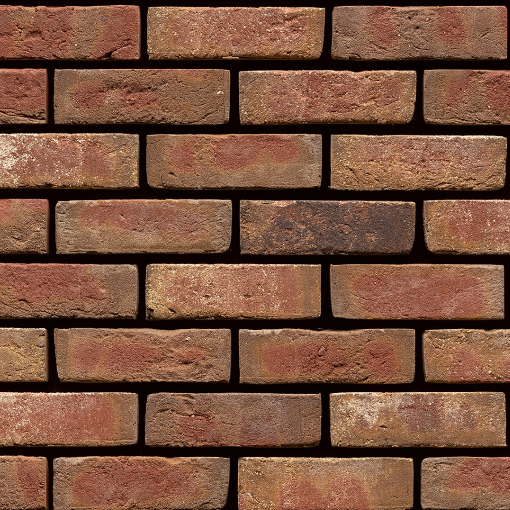 Multi red bricketts are a quick and cost-effective way to replicate the look of a hand laid brick wall. Providing excellent durability and low maintenance, multi red bricketts are ideal for most building projects and are easy to fit and point. 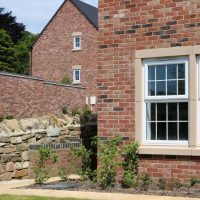 Suitable for a wide range of external and internal wall insulation systems, brick slips also offer an easy way to transform or improve the look of any wall. These cladding products give you the convenience of easy installation, a large range to choose from and the benefit of online savings. If used to renovate the outside of a property or internally for a feature wall, your project is sure to impress. A Higgins Wall Decor Store choice will give you that reclaimed look you’ve been after. 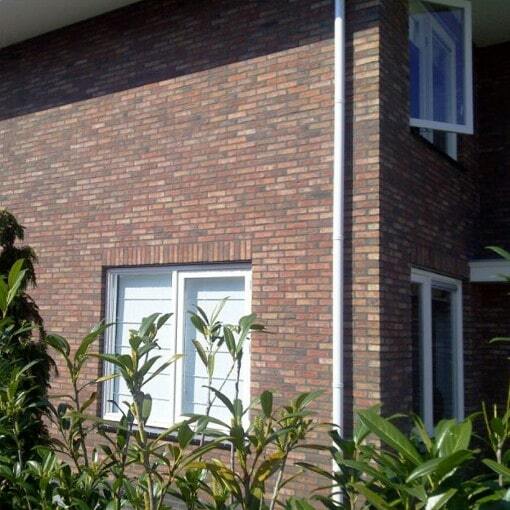 Brick Slip Sizes Available: 215 x 65 mm & 215 x 71 mm.